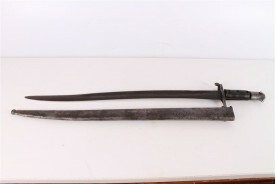 Original Russian tesak-1850yearSize-24", only blade-18"width of the blade-1"3/4.. 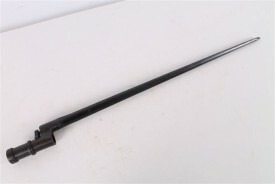 Original Sarbian Mauser Kohan Ivanovich with leather scabbard-1870year.. 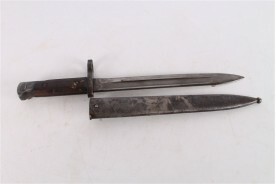 Original WWI Austro-Hungarian Mannlicher M88 Bayonet Knife. 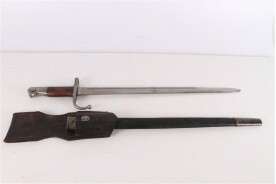 Original WWI Enfield Bayonet M1853 with Scabbard. 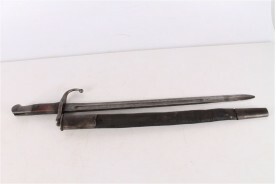 Original English or German Enfield Bayonet model 1853 with scabbard, used by Turkish army during the.. Original WWI Imperial Russian Mosin M1903 Socket Bayonet. 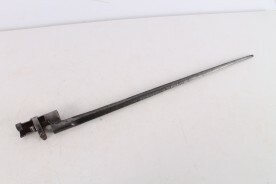 Original WWI Imperial Russian Mosin M1930 Socket Bayonet. 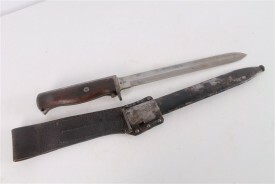 Original WWI Mannlicher M88 Bayonet Knife. 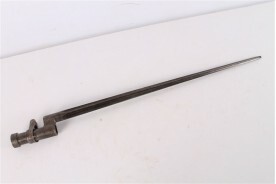 Original WWI Turkish Mauser Bayonet. Original WWI WWII Balkan Yatagan Knife. 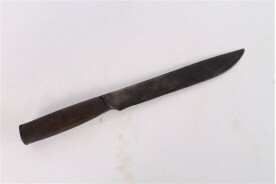 Original Yatagan knife from Balkans, used during the WWI.. 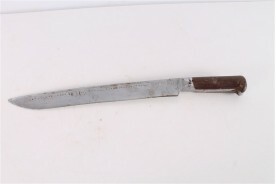 Original WWI WWII Krag Jorgensen Bayonet Knife. 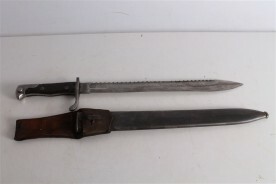 Original WWII German Hunting Knife. 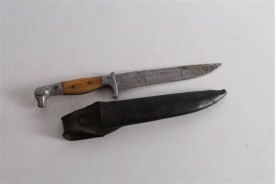 Original old hunting knife with horn handle and leather scabbard, used by German army during the WWI.. 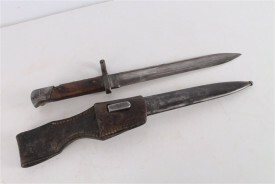 Original WWII German K98 05 Mauser Bayonet Knife.